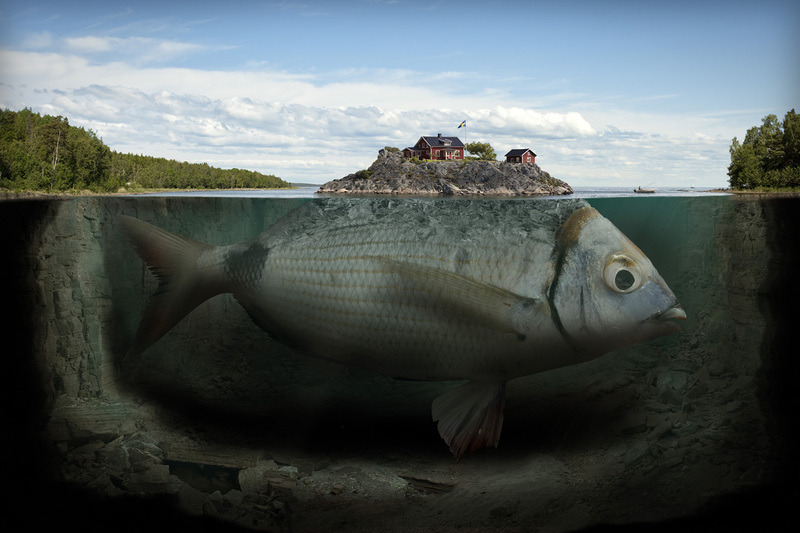 One of the many things I was planning on posting last week (& didn’t) was a feature of Erik Johansson – a photographer and retoucher from Sweden who, currently based in Berlin, creates some of the most amazing images I have seen as of late. I believe that pictures often speak louder than words (and feel that this guy’s work, in particular, is worth a thousand words a piece). So, instead of blubbering on and on, I will leave you with some of my favorites out of his online portfolio. If you like what you see, you should make sure to check out his website. All images are available to buy, in high quality prints (& 3 different sizes), with worldwide delivery. Love his work. It’s pretty surreal.